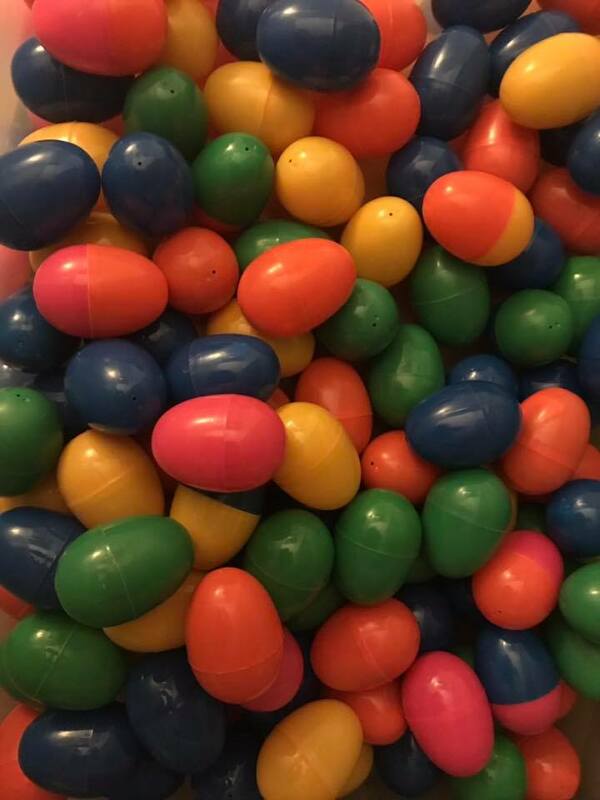 Easter is April 21, and with it comes a variety of opportunities to hunt for Easter Eggs in DeKalb County, Indiana. Below are five different ways to hunt for Easter Eggs in DeKalb County. There will be 10,000 Easter Eggs filled with candy! Hunt instructions will begin promptly at 2:00 pm and there’s a rumor that the Easter Bunny will be there too! Join the Auburn Parks and Recreation Department for a Dog Easter Bone Hunt! Participating dog owners will have the opportunity to search the dog park for treats and bones on Saturday, April 13. Cost: One dry dog food donation/dog. All donations will be given to the DeKalb Humane Society. NOTE: Limit of one registered dog per person. All dogs must be registered and wear visible vaccination tags. Dogs must be leashed at all times during the event. Participating dogs must behave well with other dogs and humans. Aggressive dogs are not allowed. All participating dogs must be a minimum of 12 weeks old Dog handlers must be 16 years of age and older. Spectators must watch from behind the dog park gates. For a complete list of rules, contact the Parks Office. 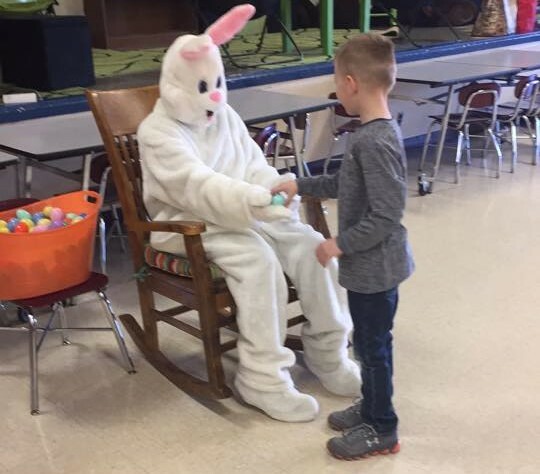 Come on over to the Park across from JE Ober and Garrett High School to have a wonderful time with your children searching for eggs and goodies. All free to the public. Starts on April 13 at 10:30 am to 11:30 am. The Tri Kappa Bunny Breakfast is a free event and an opportunity to meet the Easter Bunny! The event will be on April 13, from 9:00 am to 10:00 am. The event will be at the JAM Center this year. Head to Eckhart Park to explore and search your way around nature to find the hidden Easter Eggs.